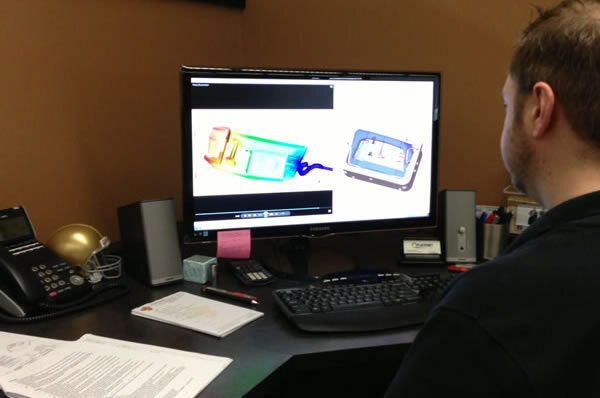 We have all the capabilities of a full service mold manufacturer. 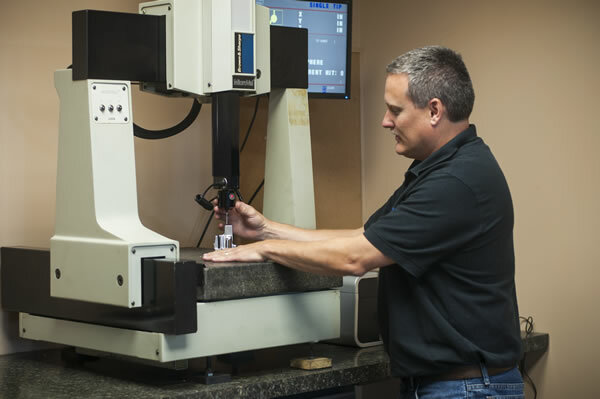 We are able to closely monitor all aspects of mold construction as 95% of all work needed is done in-house. 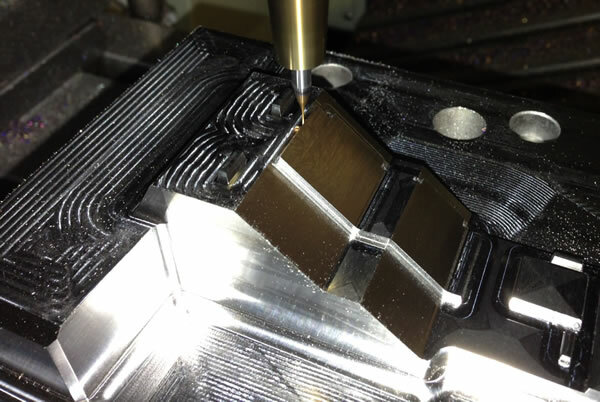 We have experience in all types of injection and compression molds. 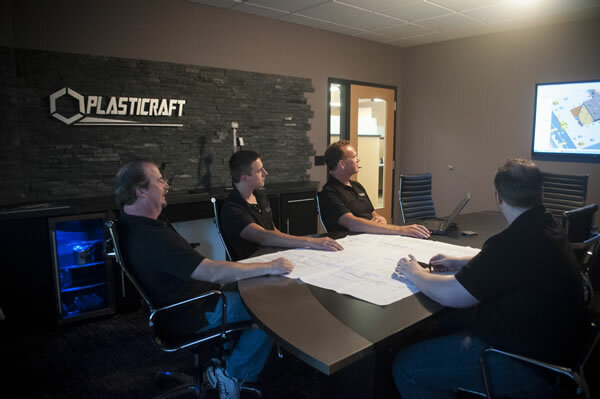 From single cavity prototypes to 32 cavity production molds. 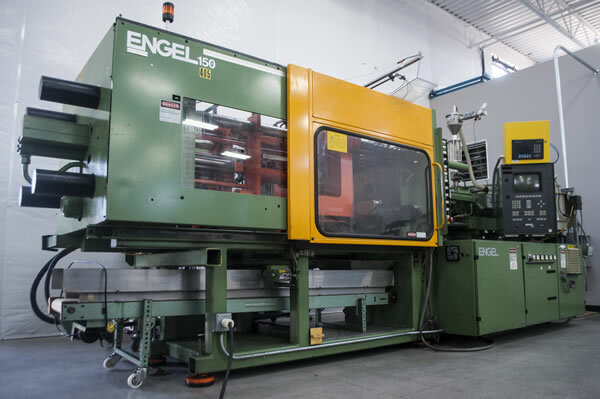 From straight compression molds to compression -transfer molds. 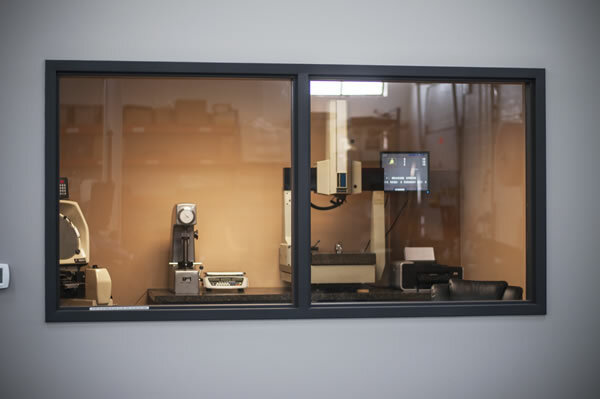 If needed, we can also perform a mold flow analysis on your part before we start the mold design to ensure the part and mold perform as expected.